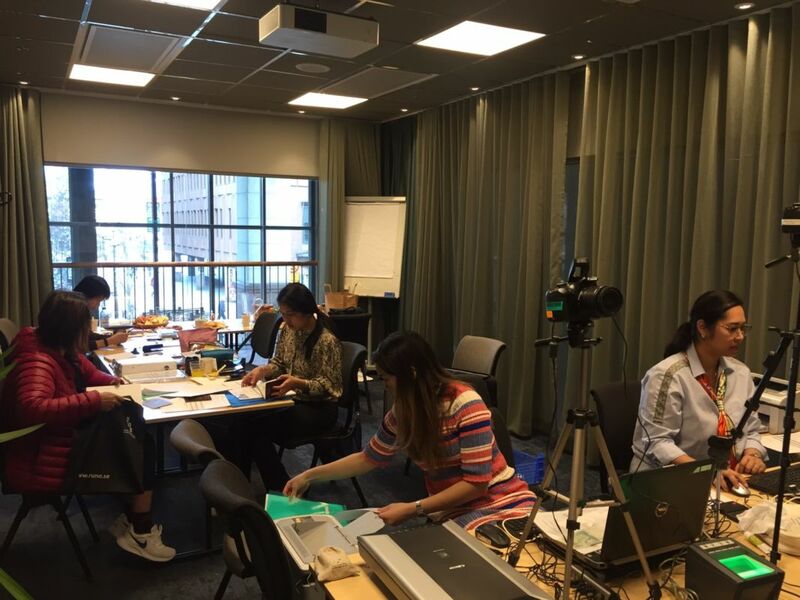 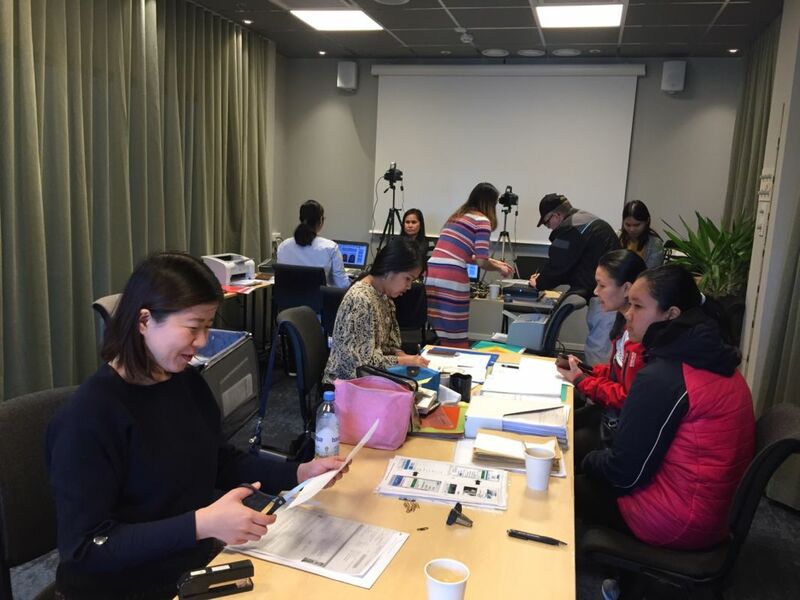 On 30 March 2019, The Royal Thai Embassy in Stockholm dispatched a team to provide consular services to the Thai community in Umeå and nearby cities. 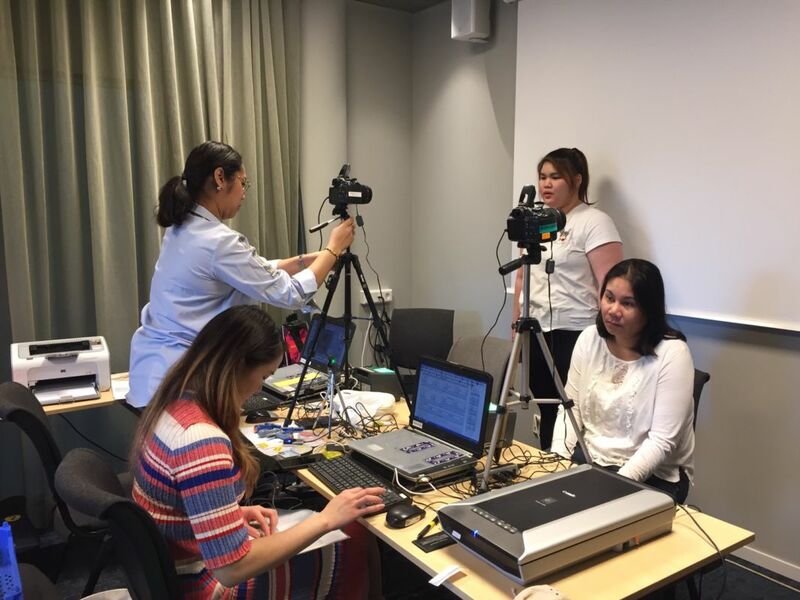 The mission was successful in facilitating 71 Thais for their passport renewal and giving information for some Thais on birth certificate registration and relevant laws and rights regarding Thai nationality. 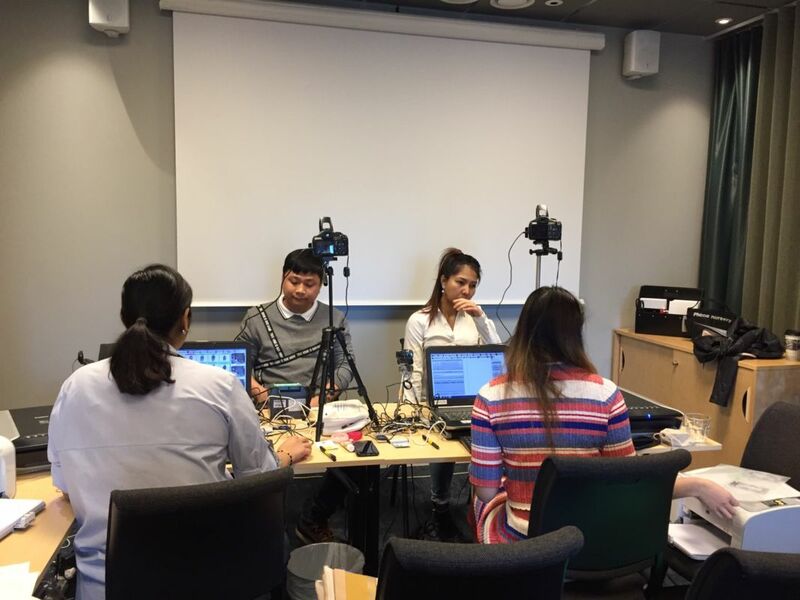 Furthermore, the team also met with Thai communities and representatives of Prakad Santidham, Umeå. 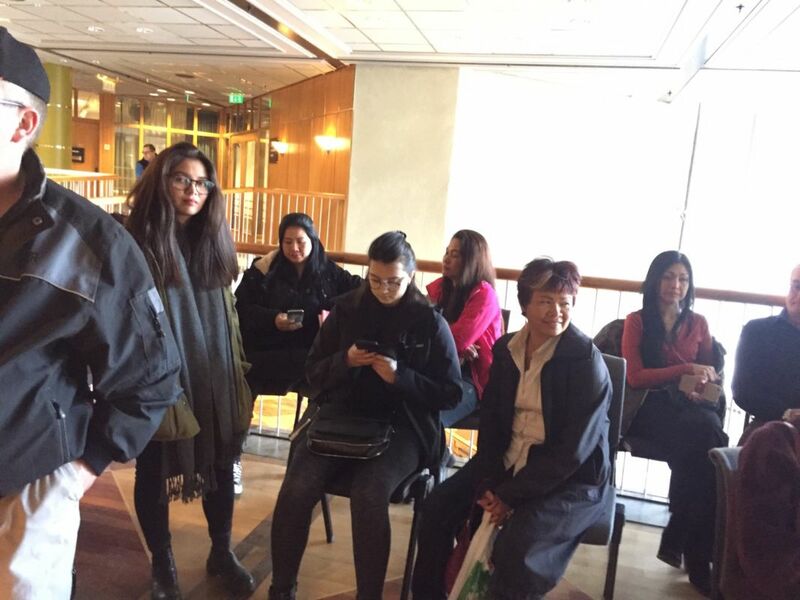 It was a great opportunity for the team to learn welfare and well-being of those Thais and what the Thai communities there want in order to improve their mobile consular services in the future.